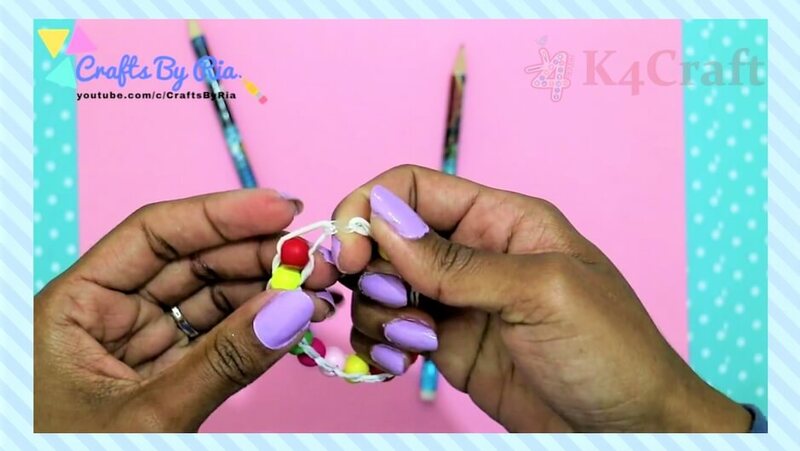 I always used to wonder if could ever wear a bracelet with my own choice of colours until i learned this technique to make an Easy DIY Bracelet. And you know what? This bracelet just needs a few basic items which i am sure will readily be available at your home or at your local Craft Store. 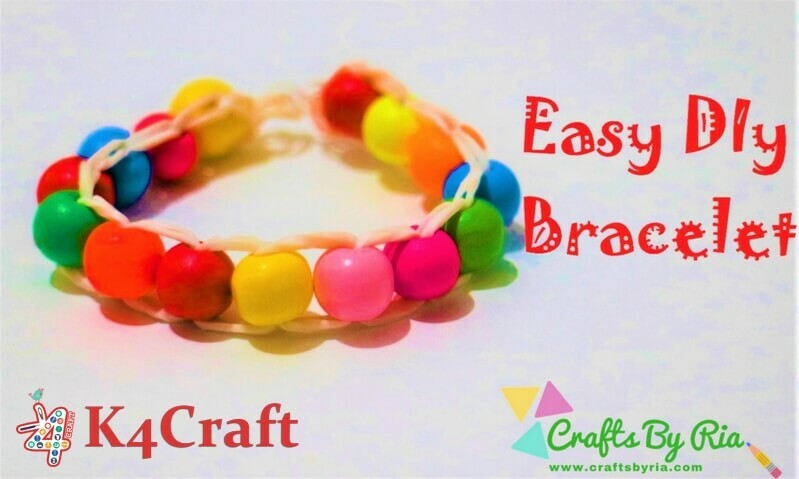 Just learn the trick to make this bracelet and try it with your favourite beads and you are gonna love it. 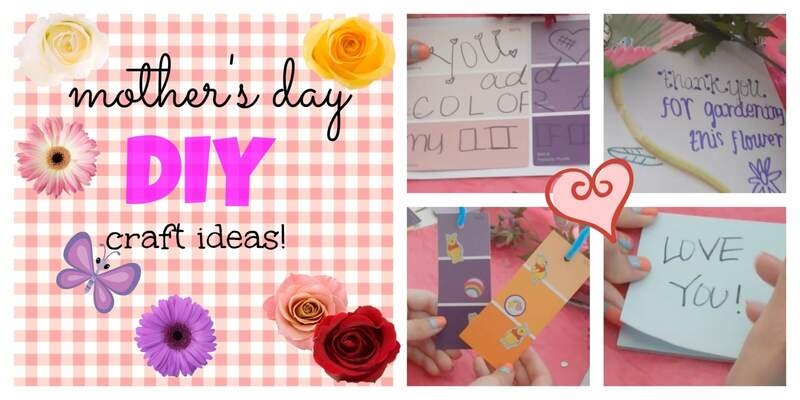 Watch the video below to see the step by step tutorial! 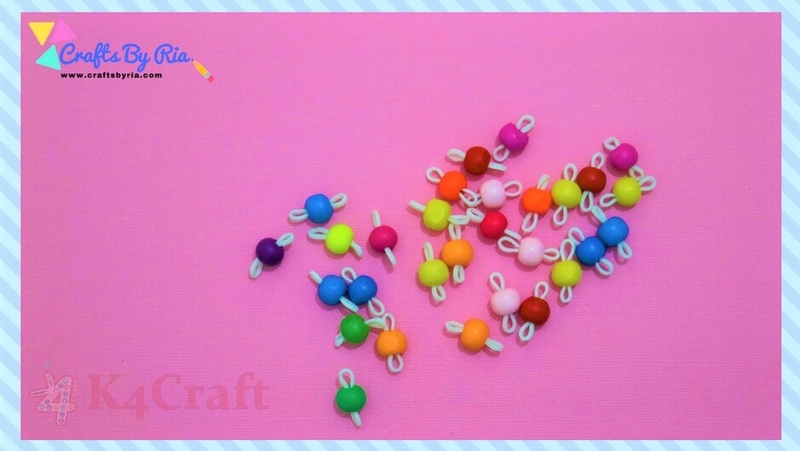 Now, take two pencils to start making the chain. 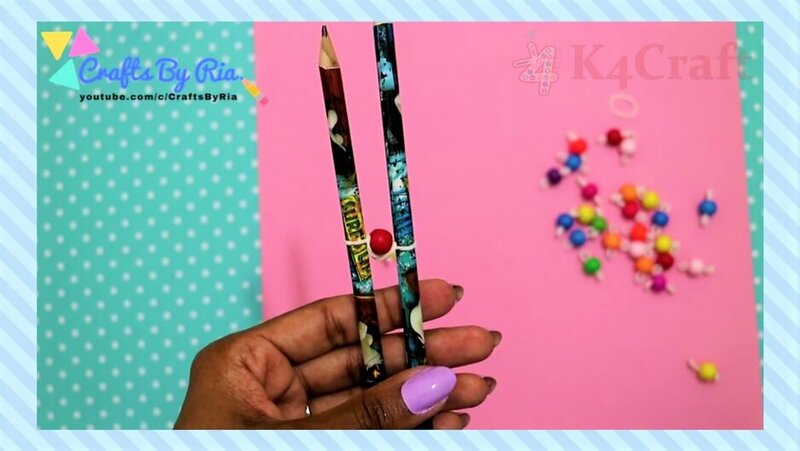 You don’t really have to use pencils for this. 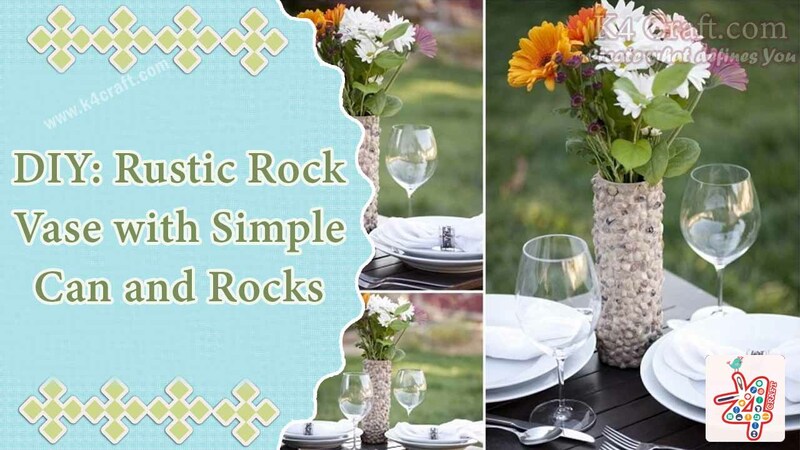 You can even use your fingers. But i would recommend using pencils as it is easier. 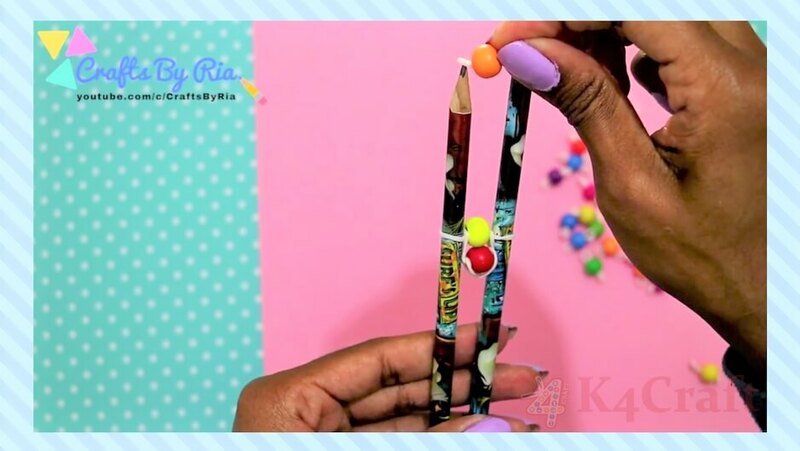 Put a twisted empty rubber band through both the pencils. Next, put a beaded rubber band. You don’t have to twist the rubber bands now onwards. 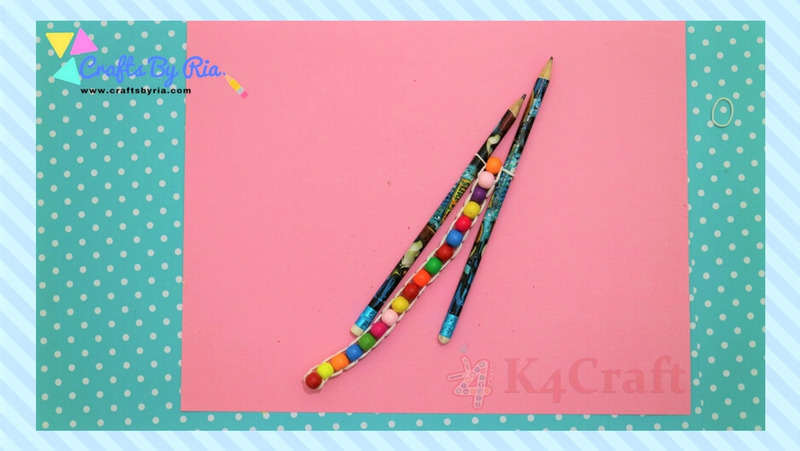 Pull the lower band on both the sides and take it over the pencil to put it on top of the upper band. 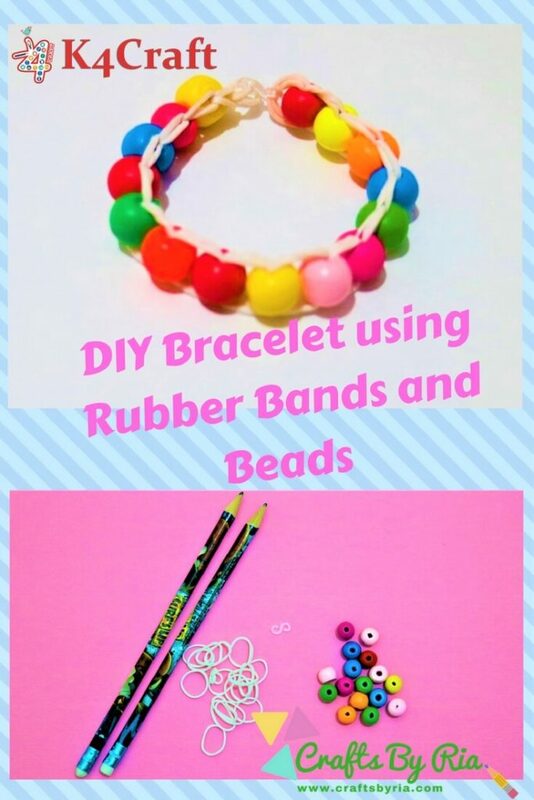 Repeat the process of putting beaded rubber bands and pulling lower bands to the top of the upper band. You will soon start seeing a nice pattern being made. 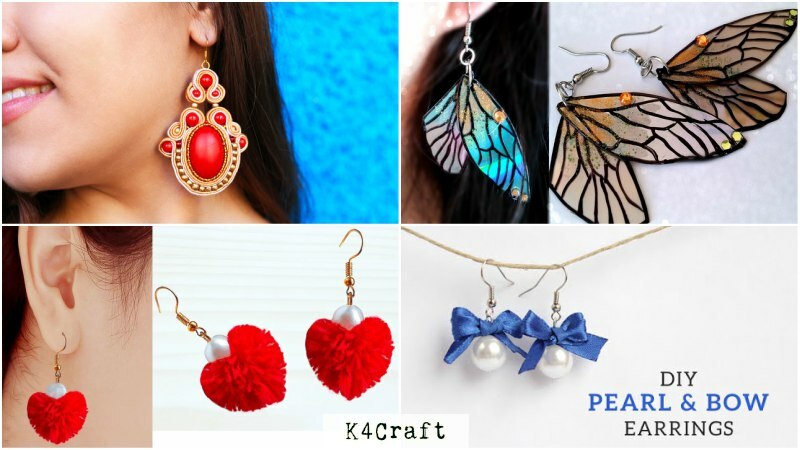 Stop this process when you reach your desired length of chain. Now, put another empty rubber band through the pencils. Make sure you don’t twist it. 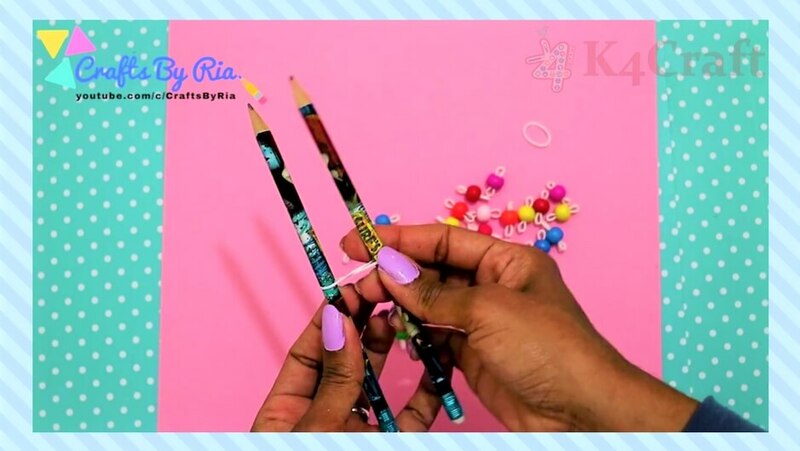 Attach hook between the empty rubber bands at both the ends and remove the pencils. Voila! 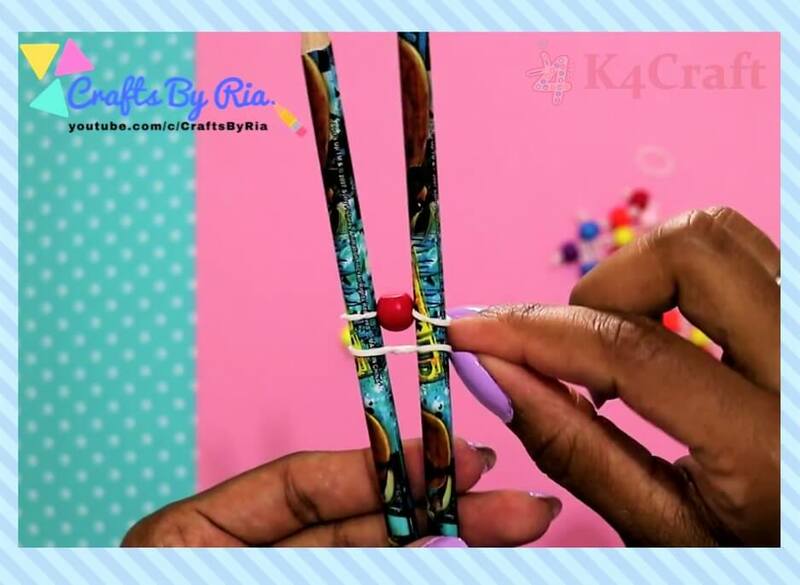 The Easy DIY Bracelet is ready! Wasn’t it fun?